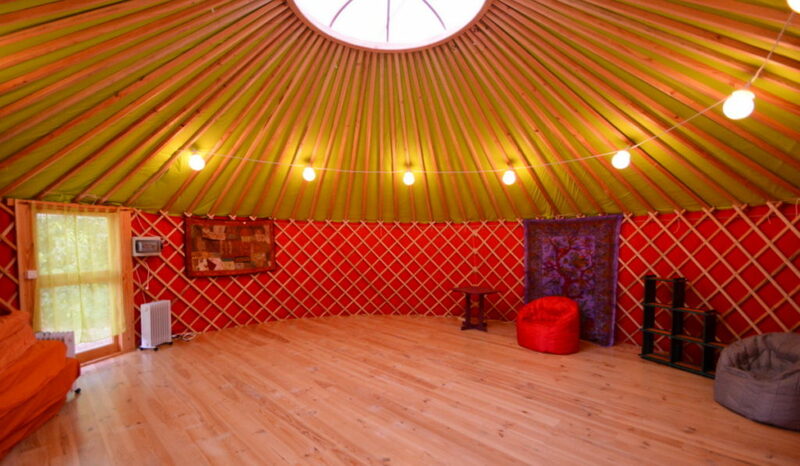 We have installed in a clearing of our property, a 50 meter square yurt. 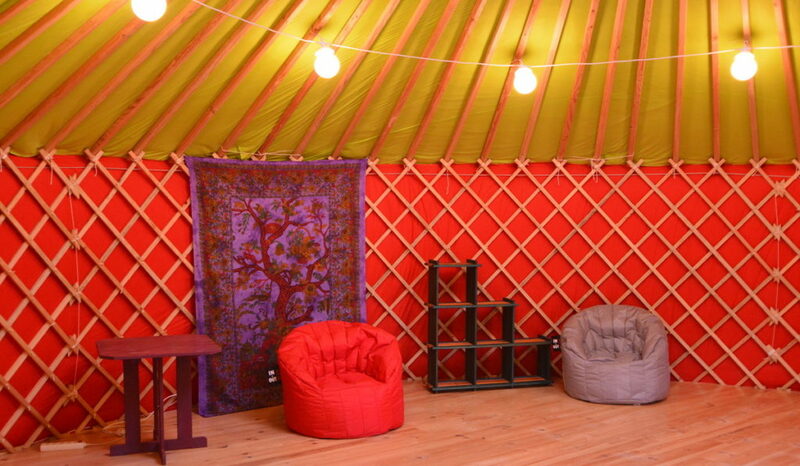 It is an ideal workshop and seminar study room, surrounded by nature. a 45 meter square Orangery, intended for meals and relaxation. This room includs a fully equiped kitchen, a cheminy, and a dining room / living room ; it opens onto the garden and a 30 meter square pergola. the swimming pool and the parc, for relaxation. 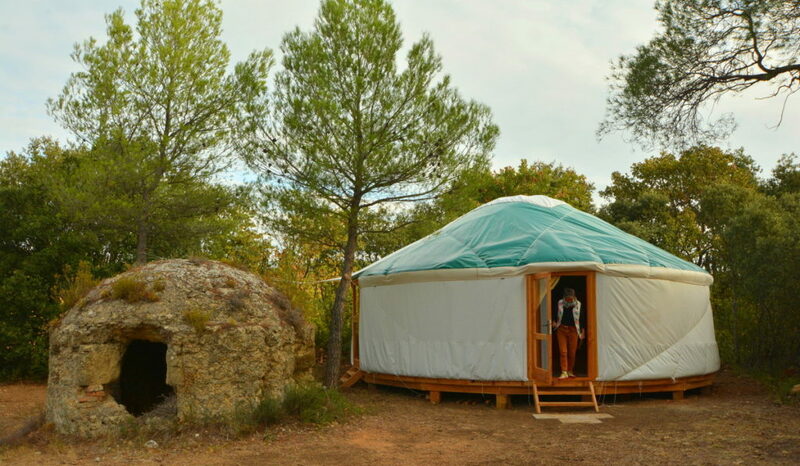 For groups (up to 14 people), we propose a self-management package, in which breakfast is not served, and all the above equipements are at your exclusive disposal. 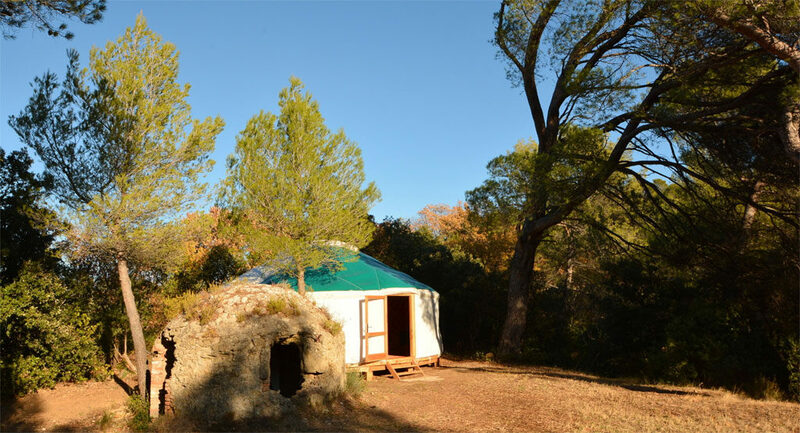 Total price is 600 euros per night (yurt included) or 524 euros per night (without the yurt). Do not hesitate to contact us to discuss your project.